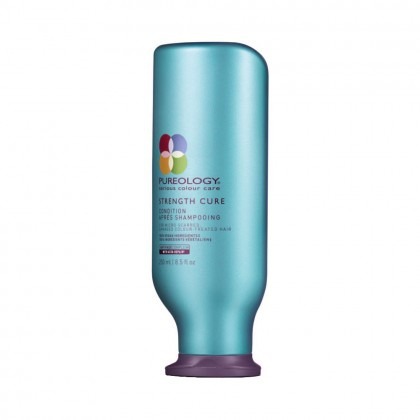 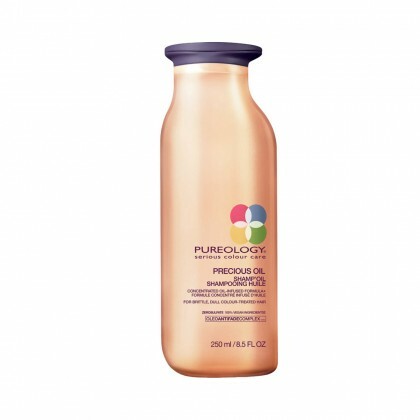 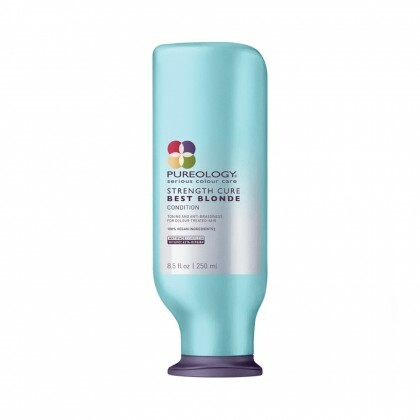 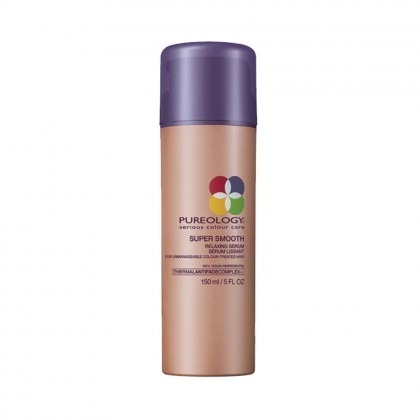 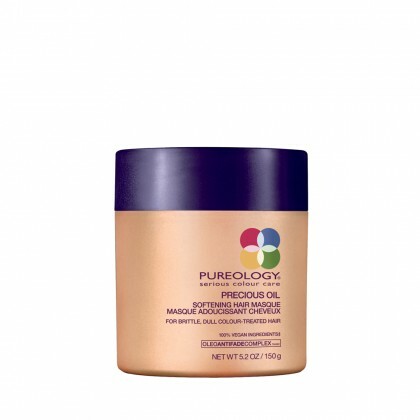 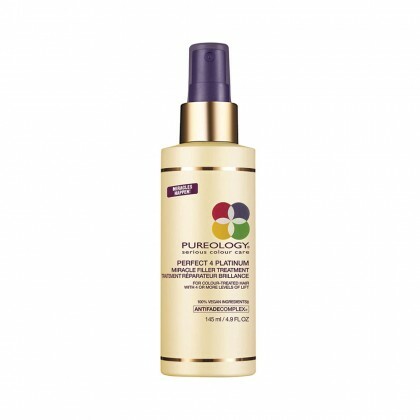 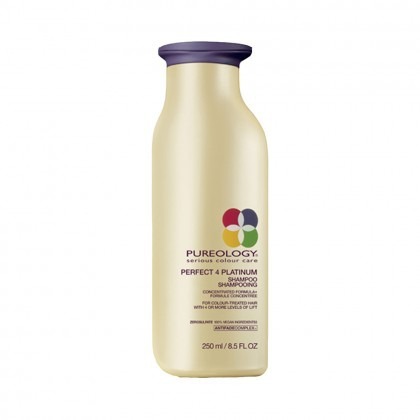 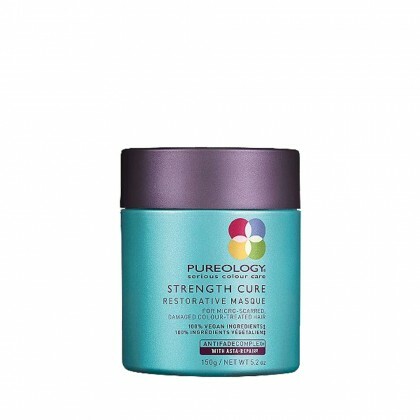 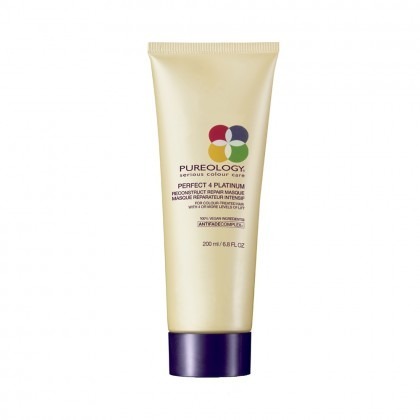 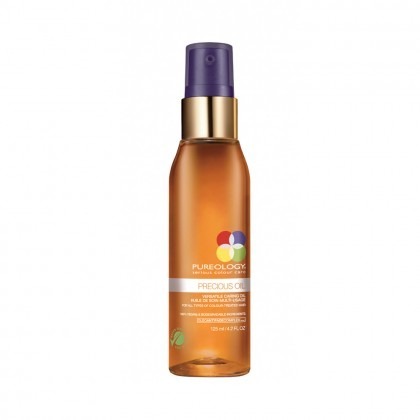 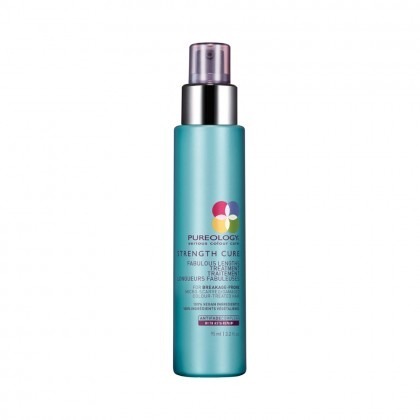 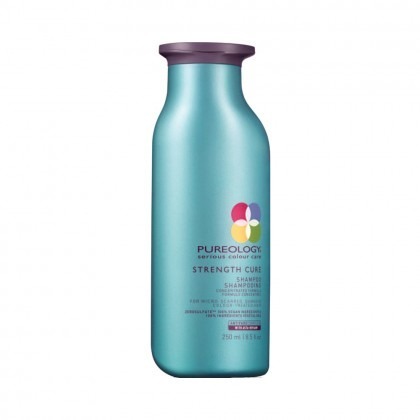 Pureology is a brand unlike any other, providing the highest quality colour care products that enhance radiance and improve hair condition whilst still delivering longer lasting hair colour. 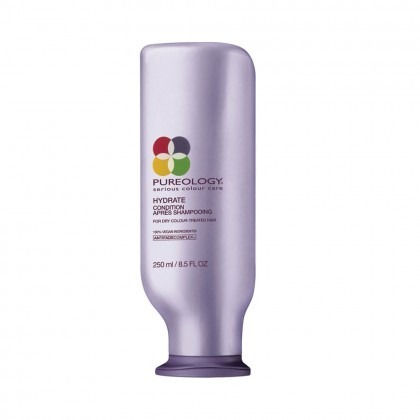 The highly concentrated, no sulfate Shampoos and AntiFadeComplex help colour treated hair to retain its vibrancy with every use. 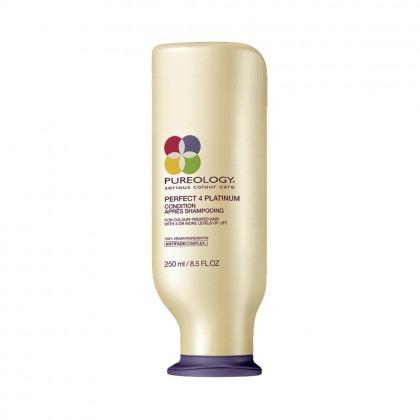 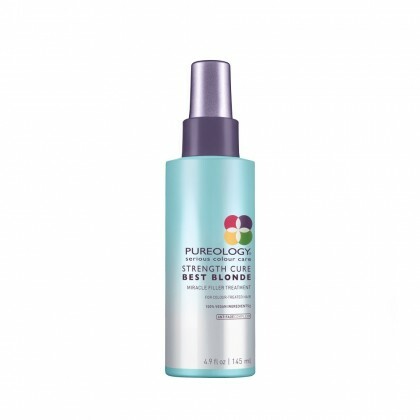 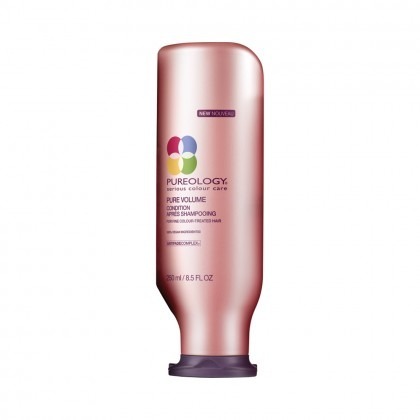 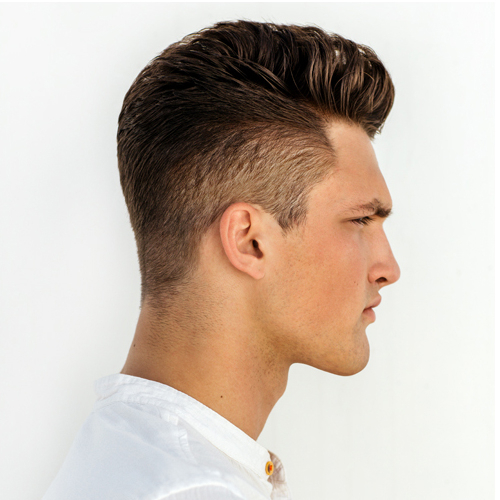 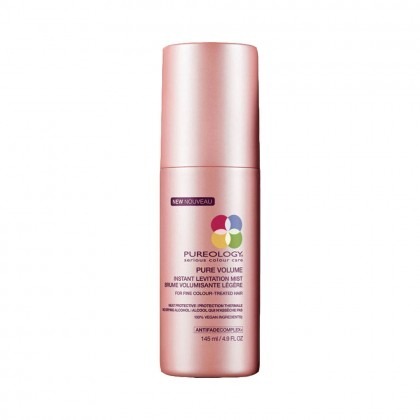 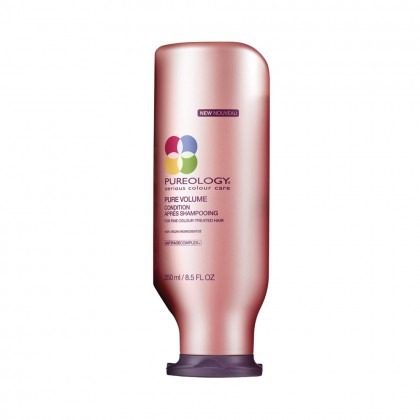 Discover why Pureology is the number one choice for people who love their hair colour.